WASHINGTON -- Private pilots can't offer flight-sharing services to the public using an Internet model similar to those developed by Uber and Lyft, a federal appeals court ruled Friday. The ruling upholds a decision earlier this year by the Federal Aviation Administration that said the service offered by Boston-based Flytenow violates flight regulations. The company's website connected private pilots with passengers willing to share fuel costs and other flight expenses. Such cost-sharing arrangements have been allowed for decades through word of mouth, bulletin boards and email. But the FAA said that posting a planned trip on a website was like advertising and subjected private pilots to the same elaborate safety regulations as pilots for commercial airlines. That forced the company to shut down. 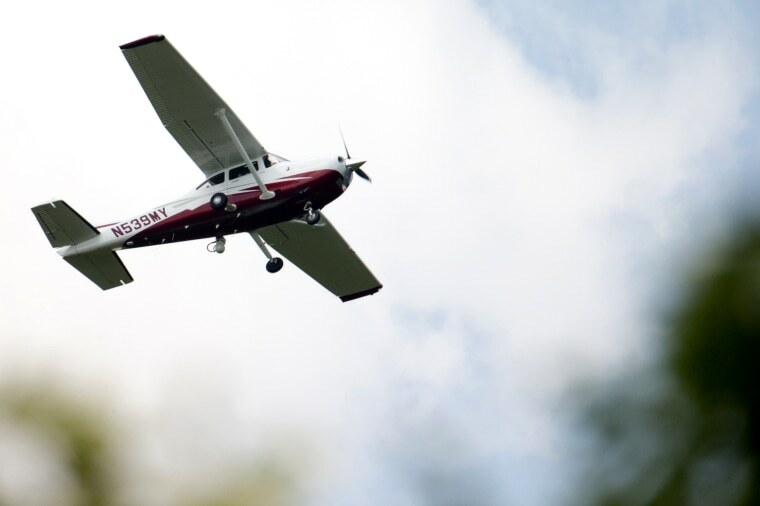 The U.S. Court of Appeals for the District of Columbia Circuit agreed with the FAA that rules prohibiting private pilots from being paid include partial payments made to cover flight expenses. The three-judge panel also rejected Flytenow's arguments that it wasn't acting like a "common carrier." Flytenow said it only provided services to people who became members and that its pilots had the discretion to reject passengers on a case-by-case basis. But Judge Cornelia Pillard, writing for the court, said membership "requires nothing more than signing up" on the website. She said refusing some customers doesn't change the company's commercial purpose. The FAA's decision would not end the longstanding practice of allowing pilots to let passengers share flight expenses, as long as the invitation is limited to defined groups, Pillard said. She also rejected Flytenow's argument that the FAA was restricting the company's freedom of speech, saying the advertising of illegal activity has never been protected speech.